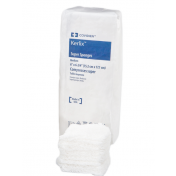 Covidien 6730 Kerlix™ Gauze Roll by Covidien comes in a rigid plastic tray to ensure the packaging isn't compromised and maintains its sterility. 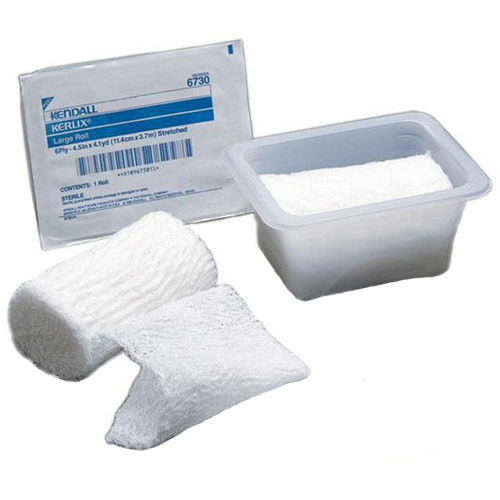 This sterile gauze bandage dressing won't spread bacteria or microorganisms which is important when used for wound care. The tray packaging makes it also easy to store. The roll measures 4.5 inches wide and spans 4.1 yards for optimal surface area when dressing a limb. 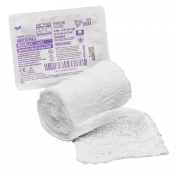 The Kerlix™ Gauze Roll has a versatile application as a primary or secondary wound dressing. It applies quickly and can be controlled to customize to each wound type. 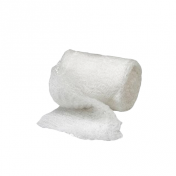 It's especially useful when applying it to a limb or around the head which are difficult-to-dress. 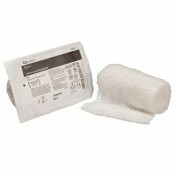 Its unique crinkle-weave pattern with 6-ply construction adds bulk and softness against the wound bed. 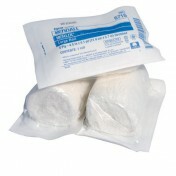 The crinkle-weave also creates air pockets to allow the wound to breath. 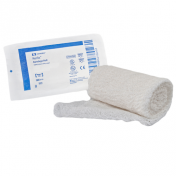 It offers wicking action to absorb and lock in wound exudate and bacteria. 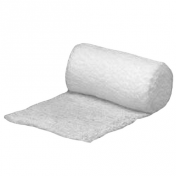 The roll is made with finished edges to maintain its shape and prevent the edges from fraying to minimize lint. 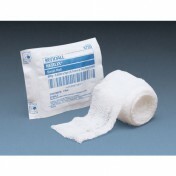 This sterile Kerlix™ Gauze Roll is available by the single roll for home first aid or a case of 60 rolls can be purchased to stock a medical facility. 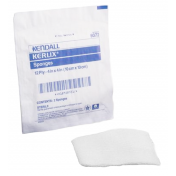 The Kerlix™ gauze family comes with sterile and non-sterile options in a variety of width choices. 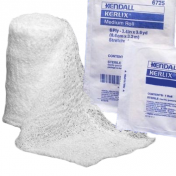 Check out the complete Kerlix™ Gauze Roll family to select the best choice for your needs.